For decades membership organisation marketing teams have used traditional outbound marketing methods including direct mail, advertisements, and promotional emails to try and capture the attention of prospects and recruit more members. The problem for many membership organisations is that these outbound marketing tactics are easily ignored by prospects, and therefore make their success difficult to measure. 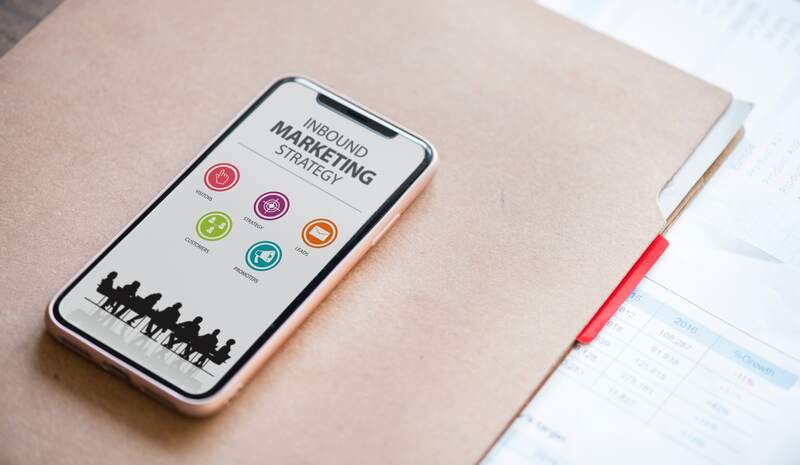 With this, many membership organisations have found a more effective strategy for demonstrating their value proposition to their prospects: an inbound marketing strategy. Inbound marketing is a permission-based marketing strategy that encourages prospects to move through your membership recruitment funnel by attracting their attention, nurturing their interest, demonstrating value, and finally, converting them from prospects to new members of your membership association. Inbound marketing uses content marketing methodology to attract members to your organisation, as opposed to you disrupting them. Instead of distributing hundreds or thousands of sales messages at prospects, you share relevant, valuable content with them. The inbound marketing strategy relies on the four stages the recruitment funnel: Attract, Convert, Close, and Delight. SEO (Search Engine Optimisation) is the process of optimising your website’s content and structure to help your website receive organic placements on search engine results pages or SERPs. Having a quality website with content optimised for SEO helps Google to crawl your website and identify and index your website’s content so that it appears to people searching. If you are trying to recruit more members with an inbound marketing strategy then SEO is vital because if you can’t be found, then your not going to be able to recruit more members. 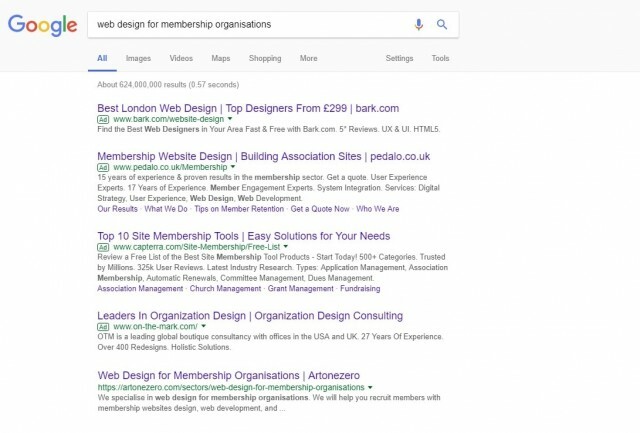 When optimising your membership website for SEO, there are a lot of things that you need to consider, such as keywords, code, website structure, link-building and much more. As SEO can get very complicated, a good to start is identifying and utilising the most important keywords to your membership prospects. When doing this, bear in mind, you want to ensure that these keywords have a high enough search volume and user intent to attract the most relevant audience. If you need more information on SEO, we have a couple of blogs for you to read to get you started, An Introduction to Search Engine Optimization (SEO) and How to Improve On Page SEO. While you may be thinking that PPC is a paid tactic and therefore against inbound marketing methodology, PPC is technically valid in inbound marketing strategy as search ads appear when a user – or member prospect – is actively searching for something; therefore PPC ads are not interrupting another activity. Not all aspects of PPC will qualify as inbound (for example display ads), but ads on the search network are one of the most advantageous elements when using an inbound marketing strategy to recruit more members because search queries show so much intent. With PPC you are able to pay for the top placements where member prospects are more likely to see your ads as well as bidding on specific keywords for qualified visitors. You have the control to adjust your budget, pause your ads, target mobile searchers, easily measure your ROI and much more. Once you have attracted potential members to your membership website via SEO and PPC, you then need to engage them with useful and interesting content. Many marketers think of content as the most important part of an inbound marketing strategy as without fresh and useful content, there is no way of keeping and converting your membership leads. A basic rule of thumb for content for your membership organisation’s website is that it should come in multiple forms and help your member prospects to answer a question or solve a problem, and most important, when using content to recruit members as part of your inbound marketing strategy, your content needs to stand out. 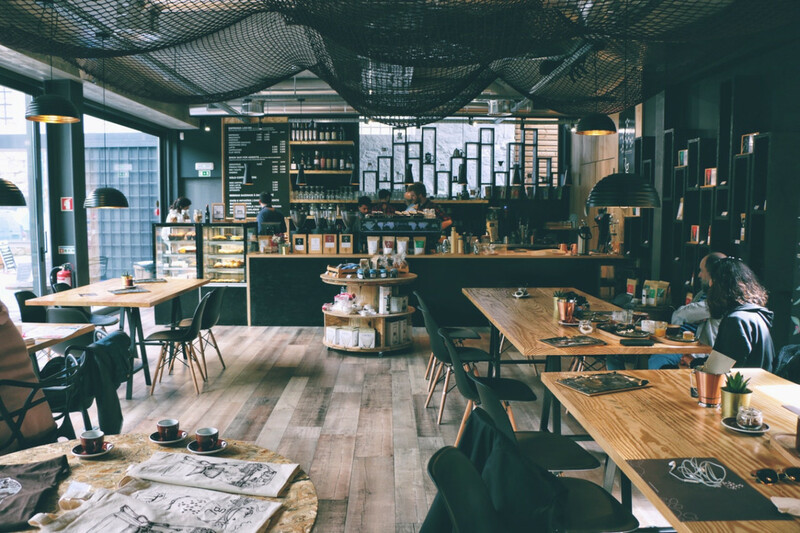 Create a blog: If you are a membership organisation, you should already be offering blog content to engage your members. 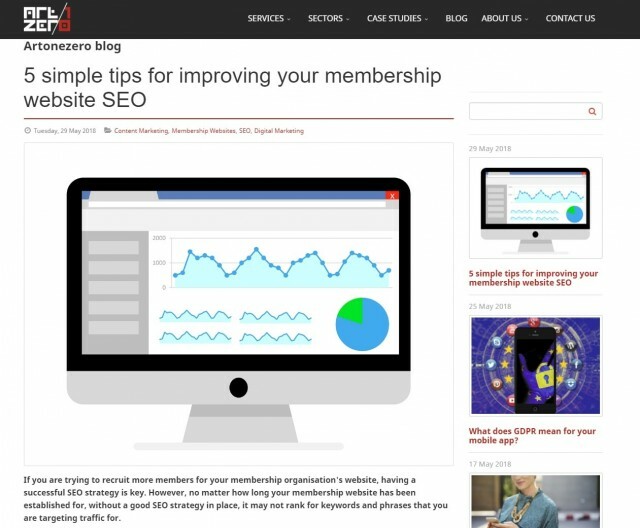 A quality blog is one of the most effective ways of marketing you membership organisation and will help you attract new members, gain returning members, and help to attract higher-quality leads. Your blog is your hub to keep your membership informed and demonstrate your position as a thought-leader in your industry. Create downloadable content: Content such as guides and ebooks will help you to nurture your leads with long-form content where you can sell in more detail how your membership organisation’s products and services will help them. For example, in our free ebook A Beginner’s Guide to Inbound Marketing, we explain in detail how you can learn how to increase leads and grow your website traffic with Inbound marketing today. You can download it for free from our website by clicking here. Create case studies using customer testimonials. Case studies and customer testimonials will help to convince membership leads that are further down the sales funnel. Hearing from someone like themselves will potential members to trust your organisation and boost the chances of conversion. You can read one of our case studies here as an example; how we created a responsive membership website and CPD system for the Association of Anatomical Pathology Technology. Create a content calendar: This one is simple. Creating a content calendar helps you to ensure you stay on top of publishing fresh content regularly and keep your members engaged while helping to recruit new members. Once you have started to publish useful regular content on your membership website, you need to be attracting and returning readers by sharing and promoting your membership content on social media. Social media is an important part of your SEO, and your overall inbound marketing strategy to recruit new members because only potential members who want to see your content will follow your membership organisation, and this will help to boost your organic rankings. Spend a decent amount of time creating your membership organisation’s social media plan to distribute your content to the right people. 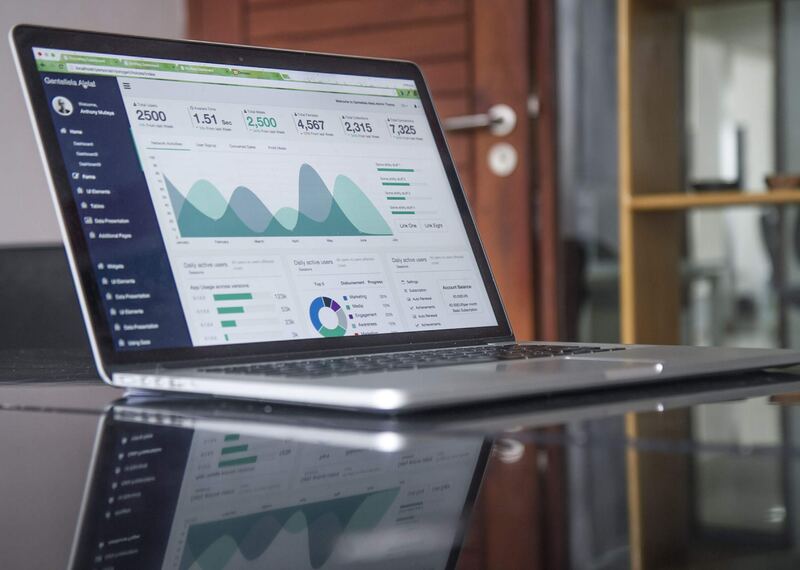 Remember to analyse the progress of your top-performing content, and consider paying to promote and gain even more traffic to the content that is attracting the biggest audience. Your landing page is where you member prospects land after clicking on a call-to-action on your membership website. Whether it is a product page, a downloadable ebook or whitepaper, or a subscription page, you need to ensure that your landing pages are designed brilliantly to ensure that you don’t deter any conversions from coming in. Relevance: Make sure that the landing page is relevant to the call-to-action offer. Focus on goals: Establish what you want the user to do when they reach your landing page and use compelling copywriting and design to help the user to achieve that goal. A couple of pointers to remember: keep the CTA prevalent and above the fold, restrict navigation to other pages and keep forms short. Design: This is probably the most important factor in keeping users engaged. Using videos, images and testimonials are all design elements that can help improve the conversion rates of your landing pages. Ready to recruit more members with an inbound marketing strategy? Covering all of the above will provide a solid infrastructure to help you recruit more members with an inbound marketing strategy. If traditional marketing methods are failing to deliver more members for your membership organisation, at Artonezero we can get you more leads with an Inbound marketing strategy. 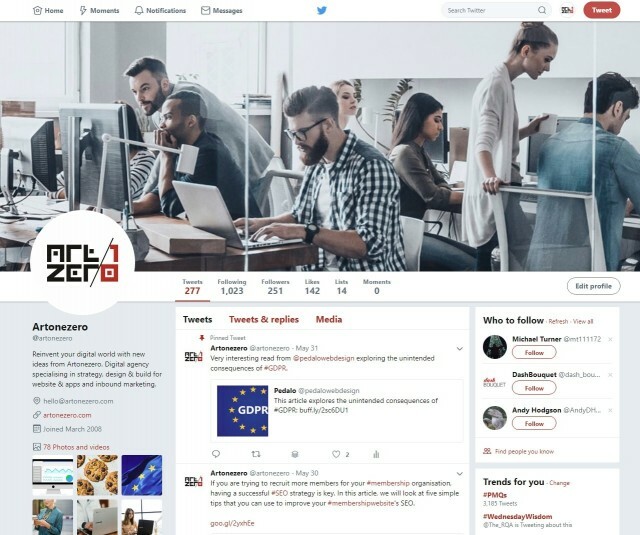 At Artonezero, we are an accredited Memberwise supplier of membership websites and inbound marketing strategies for membership organisations that build user-engagement and increase new member sign-ups. If you think you could benefit from inbound marketing, we would love to have a chat with you today – simply get in touch and we can talk about how we can create the best inbound marketing strategy for your organisation. 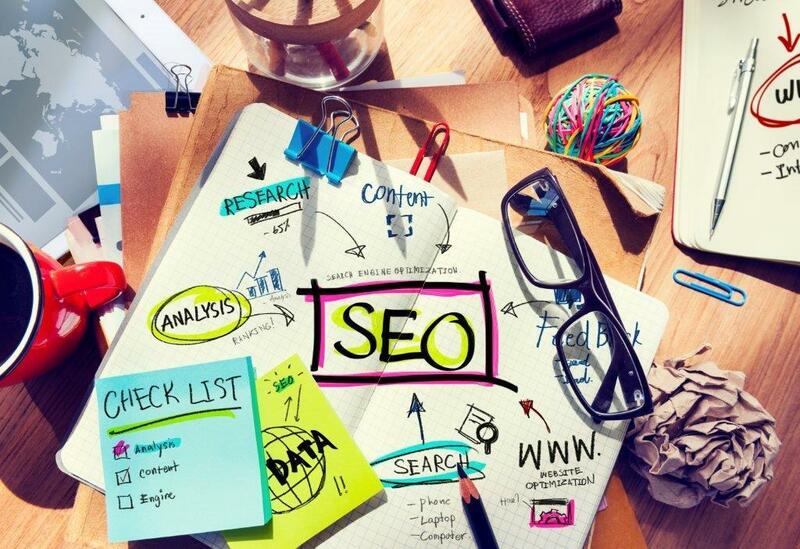 This blog acts as an introduction to what is SEO and digital marketing, here we will give you the initial tools and know how to use SEO and improve your website performance. It’s never going to be a skim read, so grab a coffee or save for your commute home! With the new year upon us, it is time to think about how you can boost your organisation’s digital marketing strategy to have a powerful impact in 2018. To help your organisation create a powerful digital marketing strategy in 2018, we have put together a list of four straightforward, but effective, techniques to get your digital marketing where it needs to be in 2018.